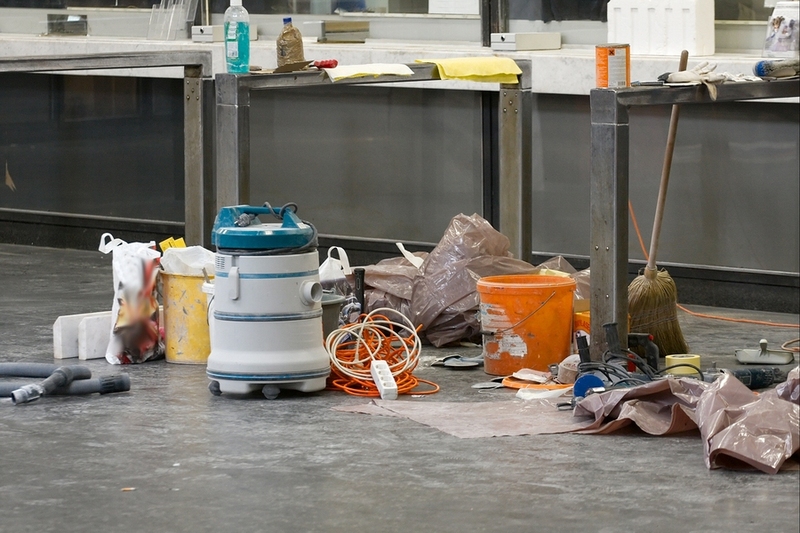 Construction Cleaning is a critical element to your construction project. Handing over a properly cleaned building can make the difference between a fully satisfied client, and an unhappy one. Sanitrol has a comprehensive process for carrying out post construction cleaning, as well as experienced staff to complete it. We remove every speck of builders dust and debris, so that your building is thoroughly cleaned and ready for use. Our goal is to ensure that your building is cleaned to the highest standards, our quotes are transparent and comprehensive with no hidden costs, and our building clients return to us over and over again for their post construction clean up needs. I have found Mateo and his team pleasant to deal with and they have been pro-active with resolving several issues which were not in their regular job scope. Receiving an email to report that an issue has been identified and is being dealt with, is now more common than the usual complaints we would receive when something has not been done. We have no hesitation in recommending Sanitrol Building Maintenance to other building owners. Why Sanitrol for your Construction Cleaning? Put in place at inception and constantly refined ever since, our quality assurance program produces consistently exemplary results for our clients. We adhere to a culture of Continuous Improvement. Our professionals are also trained in product usage and safety procedures. We work diligently to ensure that all cleaning service plan specs are performed to the highest industry standard as per. We publish a project calendar for each individual customer and use it as a key communication/reporting tool.